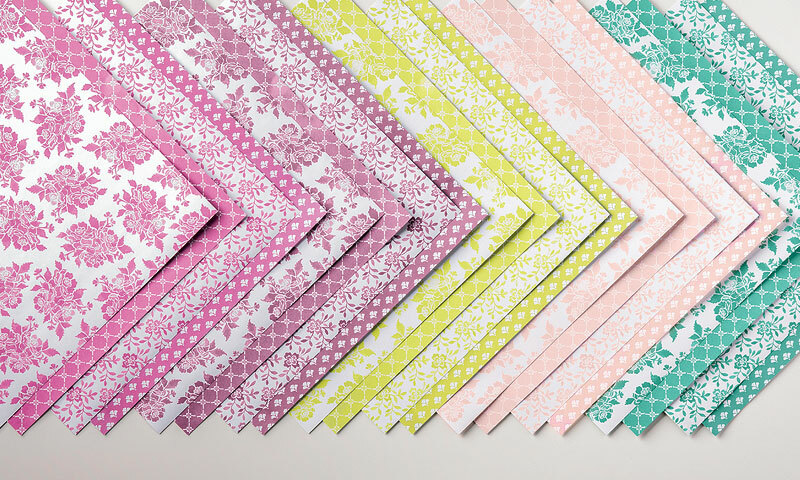 Stamped Sophisticates: You're the Best with Fresh Florals papers from Stampin' Up! You're the Best with Fresh Florals papers from Stampin' Up! Finally finished the Fresh Florals series, so be sure to scroll down to see the full card family. I do reserve the right to add 1 or 2 more to this card set, since I thought I had created 8 designs. Turns out I only had 7 once I set them up to photograph the finished family. Today's card is striking, but simple. Another really fast card. Today's card again uses Fresh Florals and Berry Burst cardstock. However, if one of the other In Colors is your favorite, you could make this card in any of the other 4 new In Colors. Today's card uses two of the papers from the Fresh Florals. The flowers are fussy cut from one of the designs and placed on a stripe of the other design. The sentiment stamp used for this card is from the Label Me Pretty stamp set. Almost any sentiment set could be substituted on this card. Below is the full family of Fresh Florals cards I've posted over the past couple of weeks. To me this is a testament to the Designers at Stampin' Up! of how well stamp sets, dies, and papers work together. Each card is lovely on its own, but a collection of hand made cards given as a gift would mean a lot to someone who has recently spent any time looking through the racks at Hallmark. See previous posts for recipes for each card. Choose your favorite Fresh Florals In Color and try these cards yourself. Click on an image below to go directly to my Stampin' Up store to find out more about each product. Stampin' Up! 2017-2018 annual catalog was released June 1. My first order from the full catalog arrived today and I can't wait to finish this post so I can go play with some of the new items I received! Download a free .pdf of the new catalog. Check out the current promotion from June 1-30 where you can earn an additional $35 Stampin' Rewards with this promotion. Add a hard copy of the catalog when you place your next order. Add item number 146113 to your next order. The catalog is $5.00. If your order total before shipping and taxes is over US$150 you'll qualify for stampin' rewards -- free merchandise you select and add to your order. And you can earn more for orders over $350. Show your catalog to a crafty friend, order together, and share the extra Stampin' Rewards. Place an order on my Stampin' Up! site 24 X 7 . Join us for the June 11 class where we'll make the following 8 projects. In this class we'll make 7 cards and a 5 X 7" frameble flag (frame not included) shown in the above photo, using new Stampin' Up! papers, punches, dies, accessories and inks from the recently released annual catalog. Choose general sentiments to stamp on your cards -- like the samples -- or select from a variety of sentiments you'll have available during class. You'll have fun customizing your cards and thinking how much your friends or family will enjoy receiving your special hand made creations. Take a closer look at the projects we'll make in the Meetup Photo album for this class, and register for the class while you're vising my Meetup site. For new card ideas subscribe to my blog, register on my Meetup site or follow me on Instagram. Register for this class now, as class size is limited. Your class fee of $29 will include precut materials. - Order at a discount as a Stampin' Up! demonstrator. Sign up for $99 and get $125 worth of products in your starter kit that you select. Your kit ships free and you'll receive a free Paper Pumpkin kit as part of your new demonstrator kit. After you sign up, enjoy your future purchases at demonstrator discount prices of 20% to 25% off. - Order current or previous Paper Pumpkin monthly craft kits. 25% off June, July, & August for first-time subscribers. Climbing Orchad stamp set from Stampin' Up! Daisy Punch Bundle back in Stock..but order soon! Cajun Delightful Daisy card from Stampin' Up! Powder Pink Delightful Daisy from Stampin' Up!